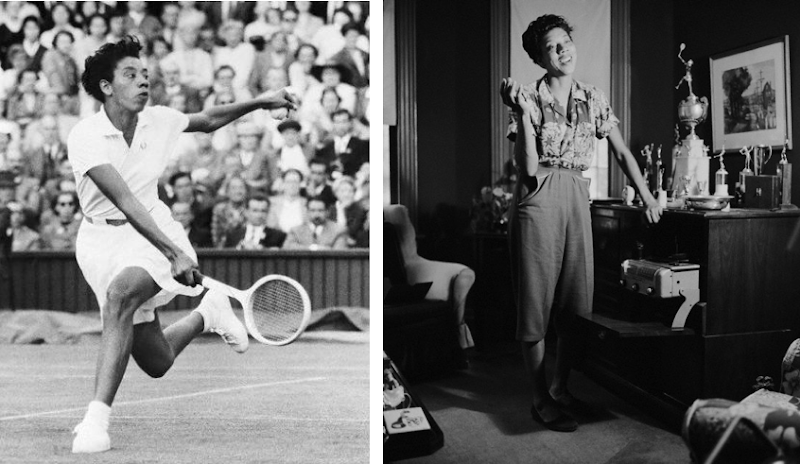 Photos of Gibson in action at Wimbledon and in her living room by Genevieve Naylor, 1957. LOVE her outfit in the pic on the right! And yes, she is indeed an ICON. I can't decide which shirt I like more, the Fred Perry polo or the 50's Hawaiian riff! i was just thinking about her the other day! 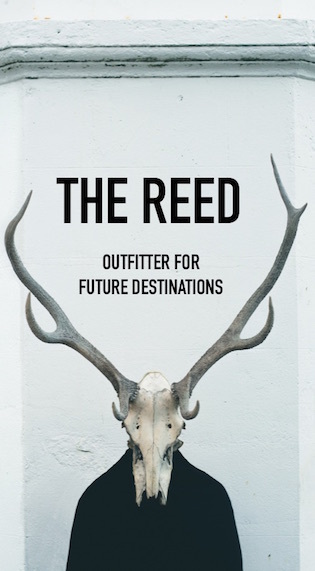 thx for recognizing her radness! Great choice! And I love her quote. Thanks for including Althea. One of the best. Love your blog.